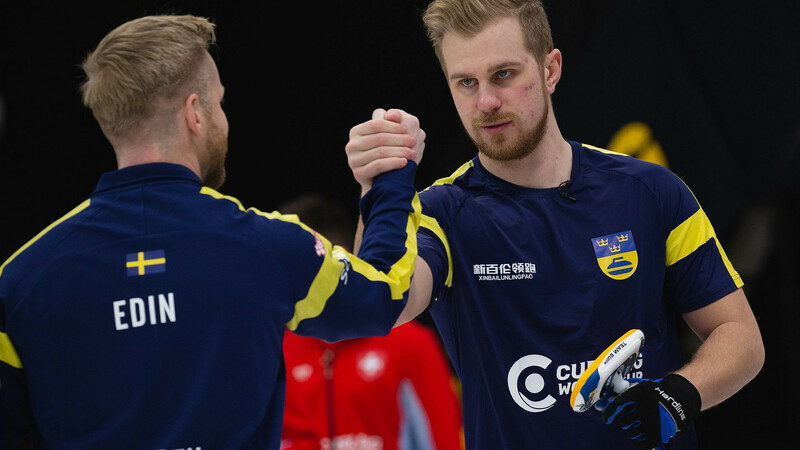 The Swedish mixed team of Camilla Noreen and Per Noreen delighted the home crowd at the Jönköping Curling Club when they won their opening game against South Korea's Jang Hyeri and Choi Chiwon 9-7. In other mixed matches, Canada's Kadriana Sahaidak and Colton Lott pulled off a defeat of Olympic silver medalists Jenny Perret and Martin Rios of Switzerland, edging past them 8-7. 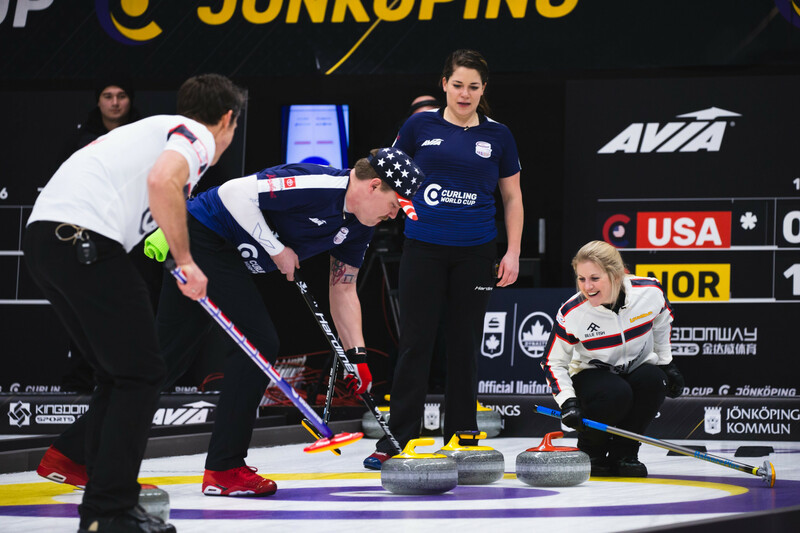 Norway's Thomas Ulsrud and Kristin Skaslien beat the American pair of Becca Hamilton and Matt Hamilton 8-5, while Russia's Maria Komarova and Daniil Goriachev won 6-4 against China's Cao Chang and Yuan Mingjie. In the men's competition, Team Niklas Edin continued Sweden's success with a dominating 11-1 victory over Team Mark Fenner of the US. "We were in the final of the last Curling World Cup and we felt like we could have won that one," Edin said. "So we really want to play better here. "We are really pumped for this one, playing for a home crowd and third one - this should be it." Switzerland's Team Yannick Schwaller secured a 6-1 win over Masaki Iwai of Japan, while Canada's Team Matt Dunstone defeated Norway's Team Steffen Walstad 8-2. Ross Paterson of Scotland lead his team to a 6-3 victory against Team Xiuyue Ma of China. Anna Hasselborg then ensured a clean sweep for Sweden on the opening day of competition, leading her team to a 8-2 defeat of Canada's Team Darcy Robertson. Team Minji Kim of South Korea beat Team Tori Koana of Japan 7-5, while Cory Christensen of the US skipped her team to a 6-2 win over Scotland's Team Sophie Jackson. In the final game of the day, China's Team Jiang Lijun triumphed 8-6 against Team Anna Sidorova of Russia. The round-robin competition continues tomorrow.